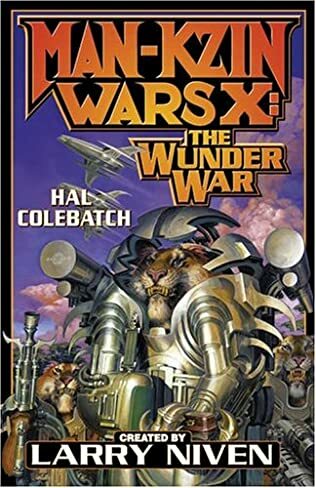 Born and bred to hunting, they had never encountered a species they couldn’t treat as prey – until they met the canny pseudo-pacifists from Planet Earth. 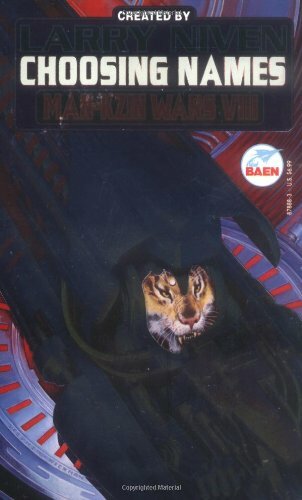 They nearly overwhelmed humanity on first contact, but fast as you can say “Ghengis Khan” or “Alexander the Great” the seemingly harmless monkey boys were all over the pussycats like ugly on an ape, with space fleets and strategic thinking that left the Warrior Race quite dazzled. 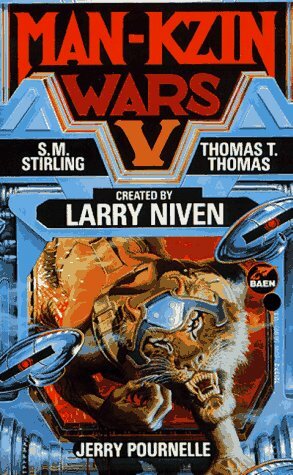 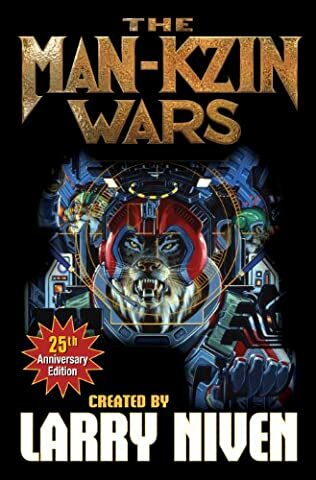 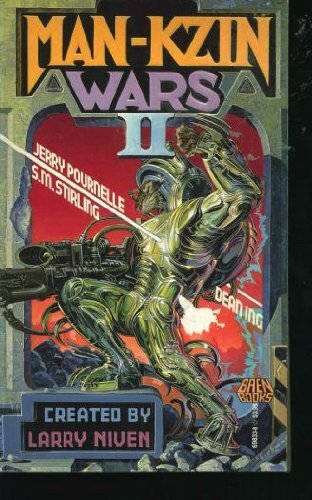 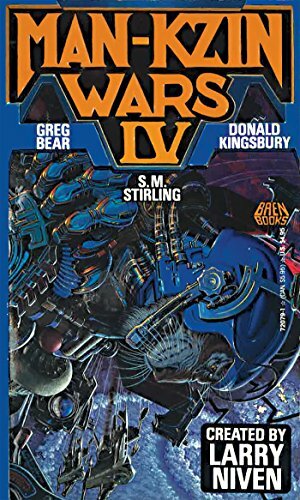 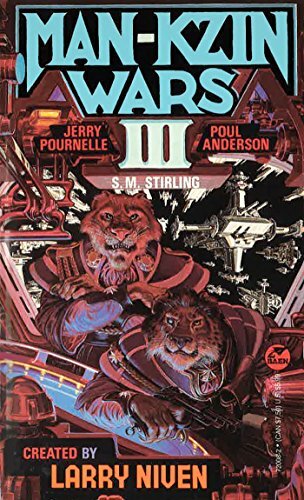 The pain of lost battles has faded and the Kzinti are back, spoiling for a fight, Larry Niven’s Known Space is again aflame with war.